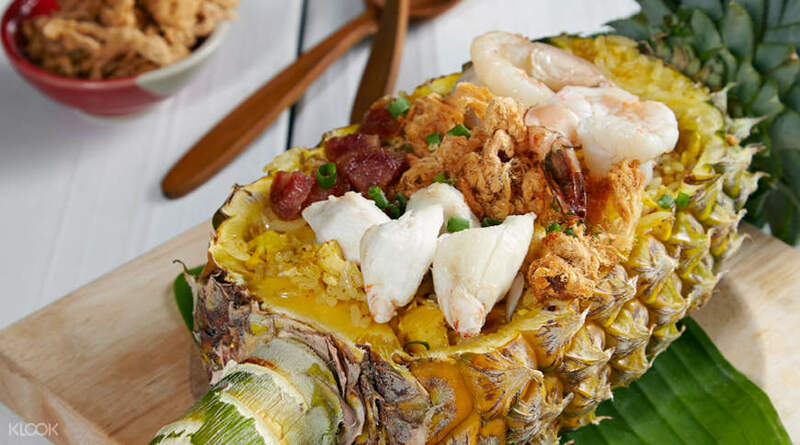 Are you looking to taste the best seafood in Bangkok? 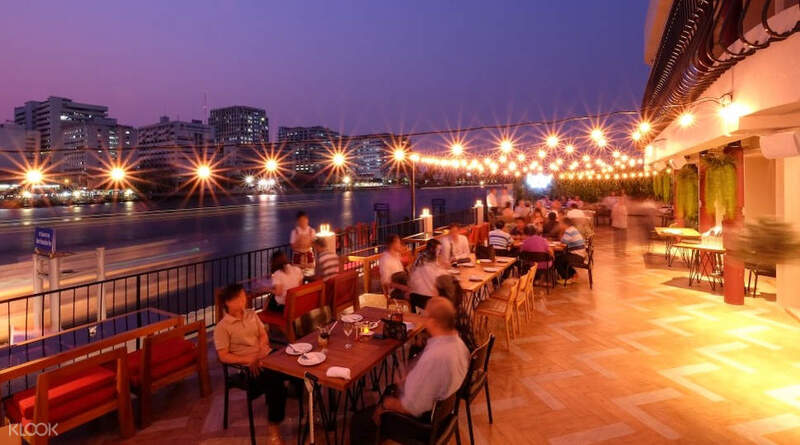 Then make sure to visit any branch of the legendary Savoey restaurant in Bangkok, a food establishment that’s been at the top of Thailand’s culinary scene for over 45 years. Book through Klook and avail of a reservation voucher that’ll give you a sweet discount on all the food and drinks that are offered inside. 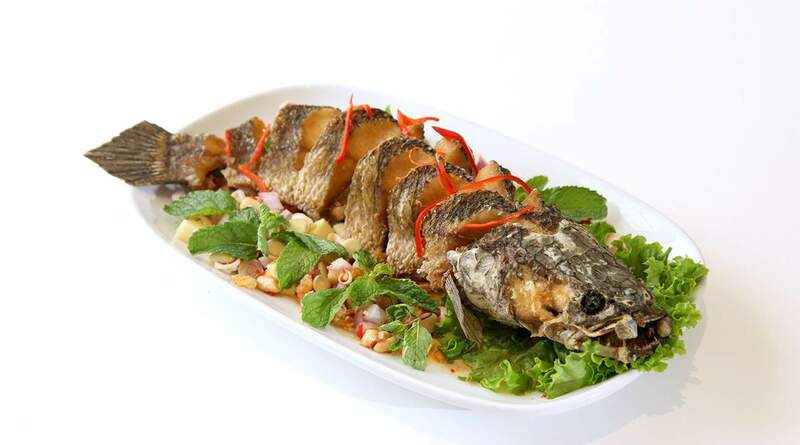 Your mouth will gape as soon as you see the wide variety of delicious, authentic Thai seafood that you can select from. 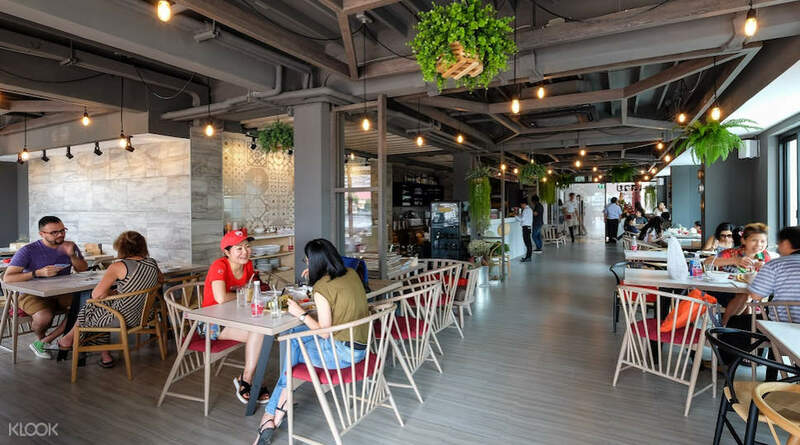 Examples of the finest delicacies you can order inside are the famous Stir-fried Curry Crab and the Steamed Snapper with Chili and Lime Sauce; both of these are highly touted by the locals and tourists. 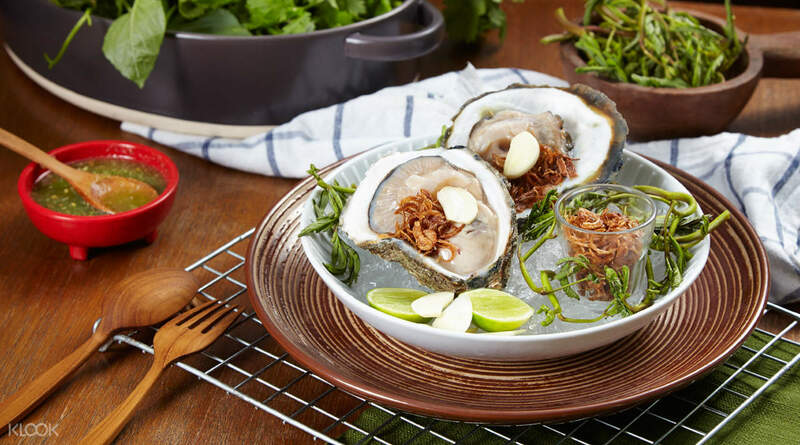 This is a must for lovers of seafood making their way to Thailand’s capital. We ordered many dishes and all of them taste really good. Besides the foods, we want to highly recommend the kale juice. It’s so refreshing that we ordered one more glass. We still prefer Singapore chilly crabs. Best dishes of the day is the pineapple rice, and crispy duck! The total price after klook discount is about $6500 bhats. Quite expensive as compared to Chinatown. We ordered many dishes and all of them taste really good. Besides the foods, we want to highly recommend the kale juice. It’s so refreshing that we ordered one more glass. We still prefer Singapore chilly crabs. Best dishes of the day is the pineapple rice, and crispy duck! The total price after klook discount is about $6500 bhats. Quite expensive as compared to Chinatown. The food is very delicious! The crab is full of meat! The sauce of the raw shrimp is quite spicy but very tasteful! The vegetable is very good! I have visited the restaurant for a few times and I will definitely go again! The food is very delicious! The crab is full of meat! The sauce of the raw shrimp is quite spicy but very tasteful! The vegetable is very good! I have visited the restaurant for a few times and I will definitely go again! This is my second time visiting Savoey. Last time with a group of friends and this time with my family. Good service, high quality and reasonable price as the last time. All my friends and my family members like it vert much. This is my second time visiting Savoey. Last time with a group of friends and this time with my family. Good service, high quality and reasonable price as the last time. All my friends and my family members like it vert much. delicious food and nice environment.discount 10% but service come back. delicious food and nice environment.discount 10% but service come back.